Dating from ca. 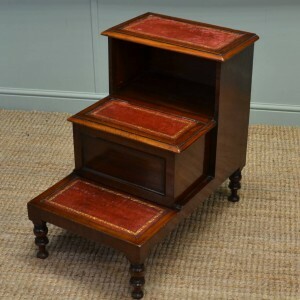 1860 this Quality Rich Mahogany Antique Side / Small Sofa Table has a beautifully figured top with a moulded edge and two drop leaves. Dating from ca. 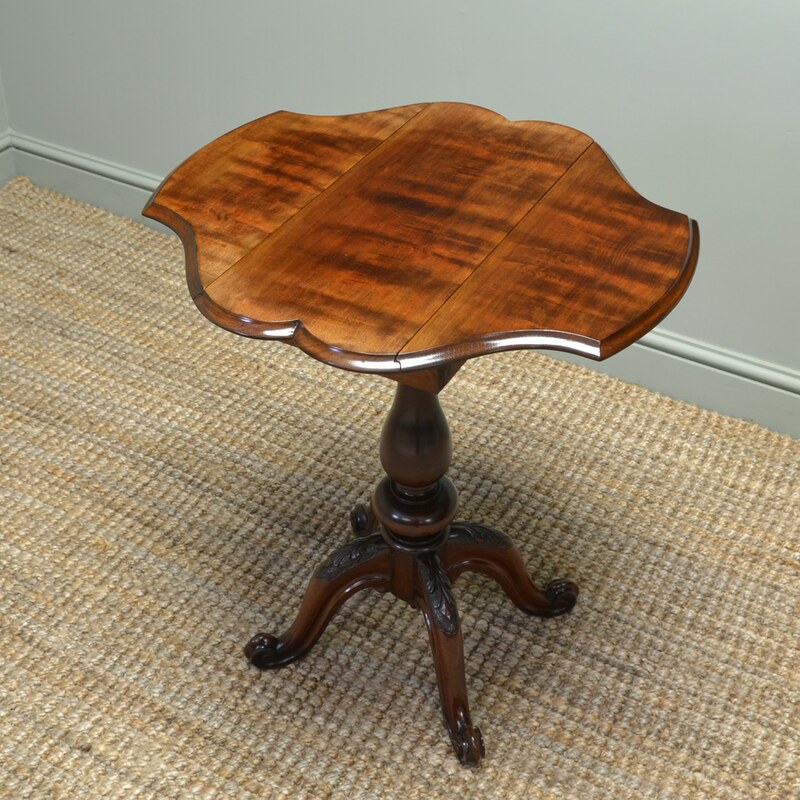 1860 this Quality Rich Mahogany Antique Side / Small Sofa Table has a beautifully figured top with a moulded edge and two drop leaves. 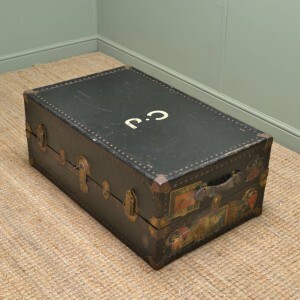 It has a small concealed frieze drawer above a beautifully turned pedestal with four quality carved splayed legs with scrolled feet. 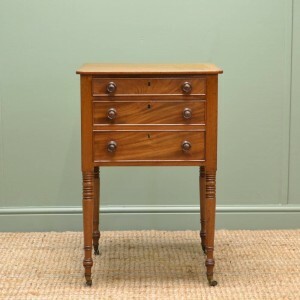 This lovely piece has aged to a rich warm mahogany with a striking grain, good patina, is in very good condition and has been beautifully cleaned using a traditional form of wax finishing. Delivery within mainland England, Scotland and Wales approx £60 + VAT.